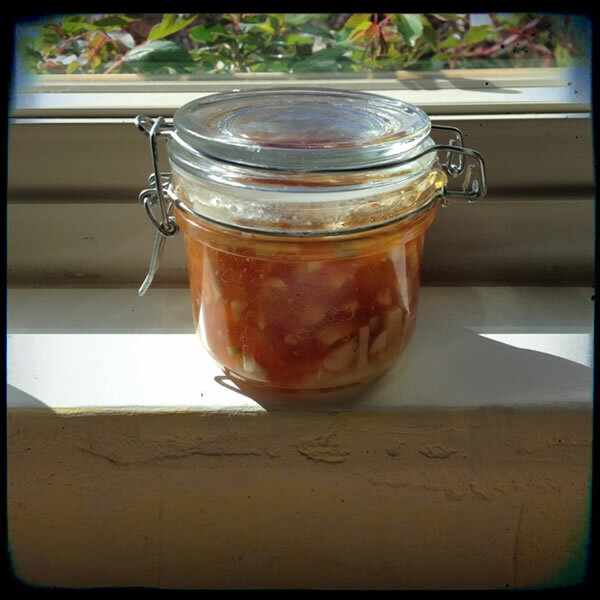 I first learned about garlic honey from my friend Laura’s blog. 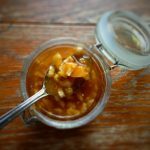 She is an ayurvedic practitioner and I was fascinated to read her account of making and using garlic honey to help boost the immune system and fight off colds and the flu. I have been using this every morning for nearly a year and can report that it does seem to help a great deal. 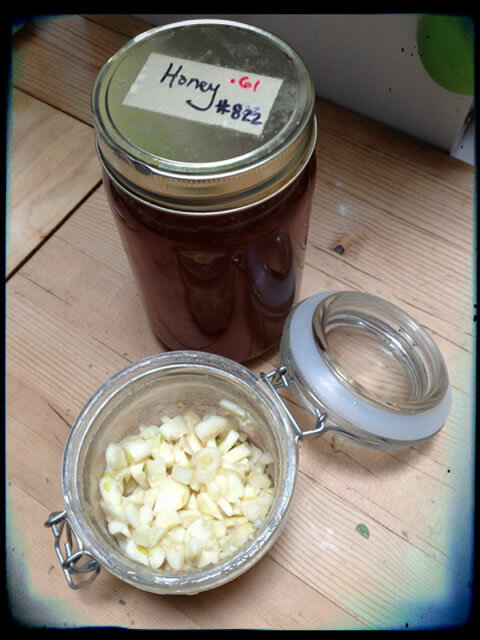 Read on for how to make garlic honey and then a morning hot toddy. 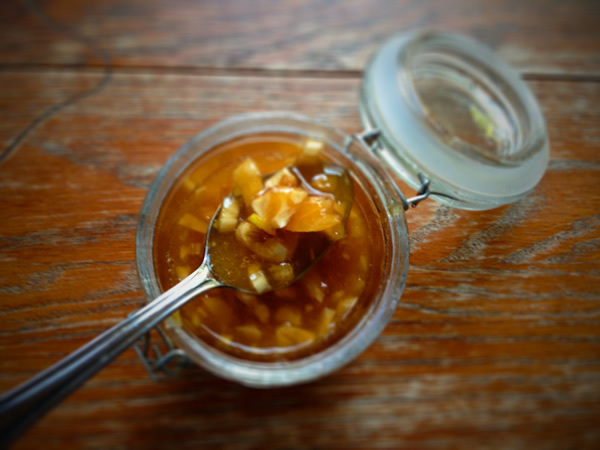 Here’s more about making garlic-honey, why it works, and other concerns about raw honey and garlic addressed. Never feed raw honey to children under the age of 1. The premise is that the honey and the garlic have a chemical reaction that mellows out the garlic while extracting some of its antibacterial properties. Honey is also anti-bacterial, so the two together are a powerful force. Always use raw local honey. Raw because if it’s pasteurized you lose the antibacterial effects. Local because it will help reduce allergies, as you’re getting small doses of local pollen. Today’s post is part of our mission to help you rebuild your health through food and lifestyle choices. Look for posts on Mondays featuring gluten-free, sugar-free recipes made with healthy plant-based ingredients, Tuesday reviews, Wednesday essays, Thursday how-to’s, and Flashback Fridays recipe posts plus monthly giveaways on the last Friday of the month. We support Meatless Monday. Brew up this tasty drink with or without added echinacea tea to ward off viruses. 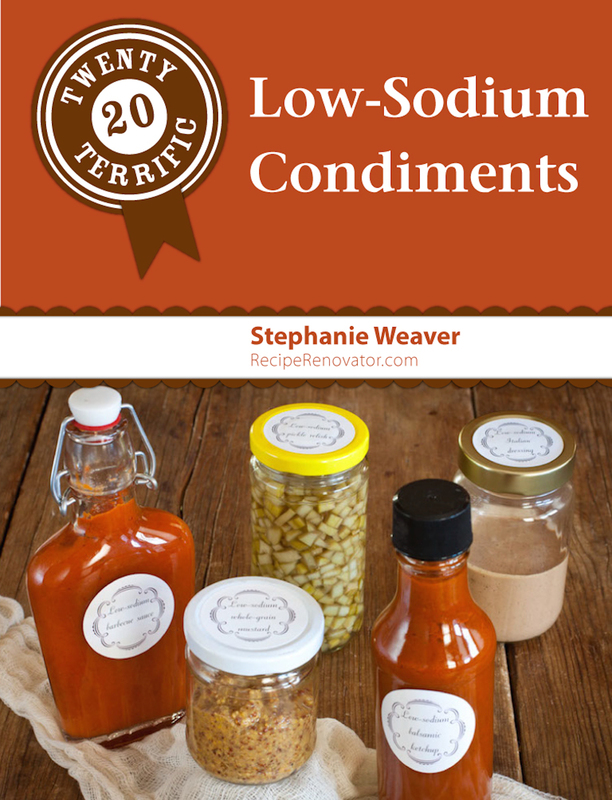 Combine ingredients with a mugful of filtered water just under boiling. Let steep at least five minutes before sipping. Finely mince a head of organic garlic, removing the papery skins. Add to a glass jar and cover with raw honey. Let sit a few days, stirring every day or two. You'll know it's done when it has changed color and is runny and amber. The coconut oil is anti-bacterial, plus it coats your stomach and digestive tract, which is helpful first thing in the morning to help with digestion. Ginger is anti-inflammatory. The lemon is both soothing with the honey and alkaline-balancing. Echinacea is known to help reduce cold symptoms. I only use the tea bag if I'm actually feeling sick.